OSHA Compliant Safety Solutions and Fall Protection - We only offer safety products that properly complies with appropriate OSHA regulations. OSHA compliant safety products will keep your employees safe from harm, and your company protected from risk liabilities. Get Expert Advice from our Team - Sometimes purchasing a simple product is not enough. You may need several products working together to create a complete safety system. Talk to our sales engineers about how the products below can help you create a safer work environment. What is an OSHA compliant safety product? OSHA does not test or certify safety products. OSHA offers standards and guidelines that address the environment that employees find themselves working in. 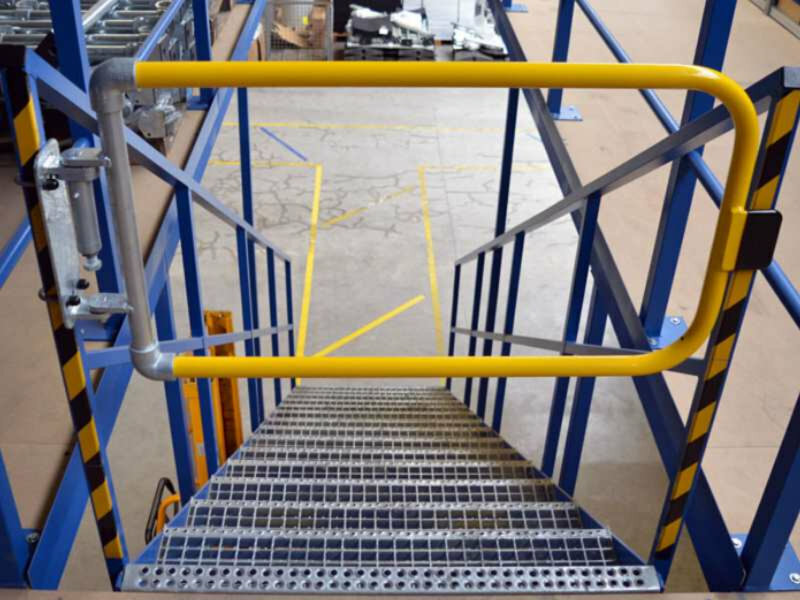 An OSHA compliant safety product or fall protection system is one that is built to help the employer comply with the appropriate OSHA regulation. Example: OSHA says that employees working at height must be protected. 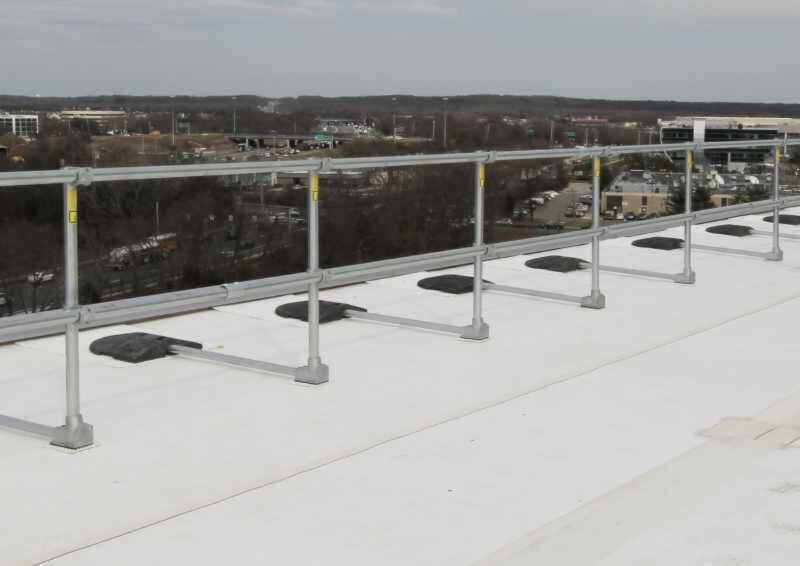 OSHA also says that if you use a fall protection guardrail it must be able to withstand a 200 lb. point load applied to the top rail. 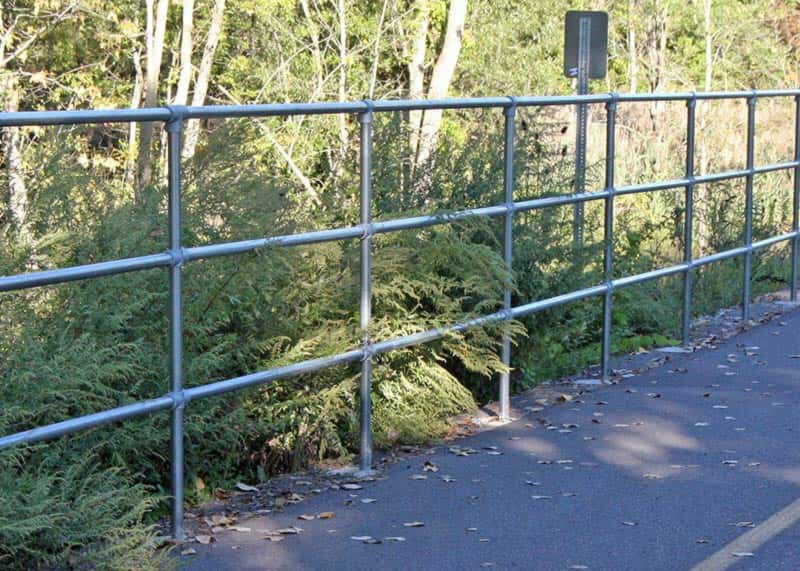 Therefore the guardrail that you buy from us has been tested to meet this standard. How do you know a product is OSHA compliant? This is as simple as asking for testing documentation. If a manufacturer says that a product is OSHA compliant, then they should be willing to stand behind that claim with the appropriate documentation and testing documents. We typically deal only with engineered safety products. Engineered safety products are designed and tested to meet the appropriate OSHA regulation. 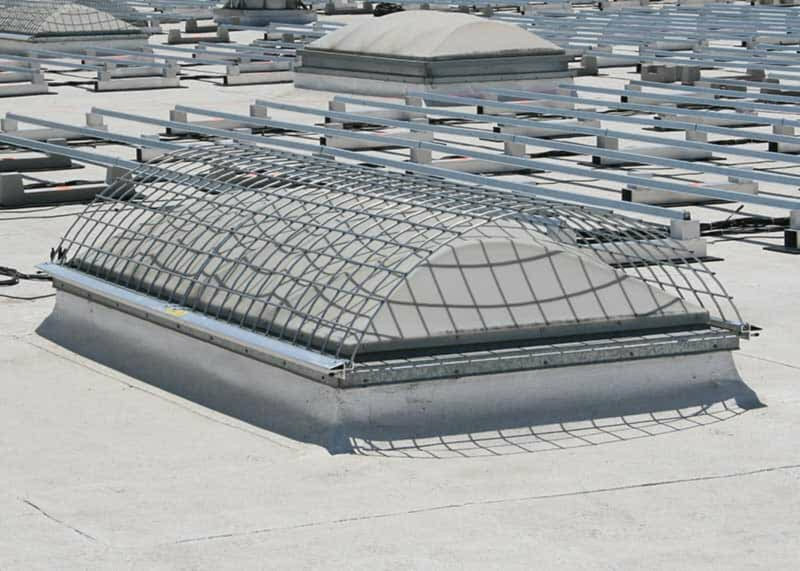 When installed to manufactures specifications, engineered solutions give you confidence and security that the safety solution you provide will protect people from harm.